The Senior Adult Ministry is designed for anyone age 60 and over. 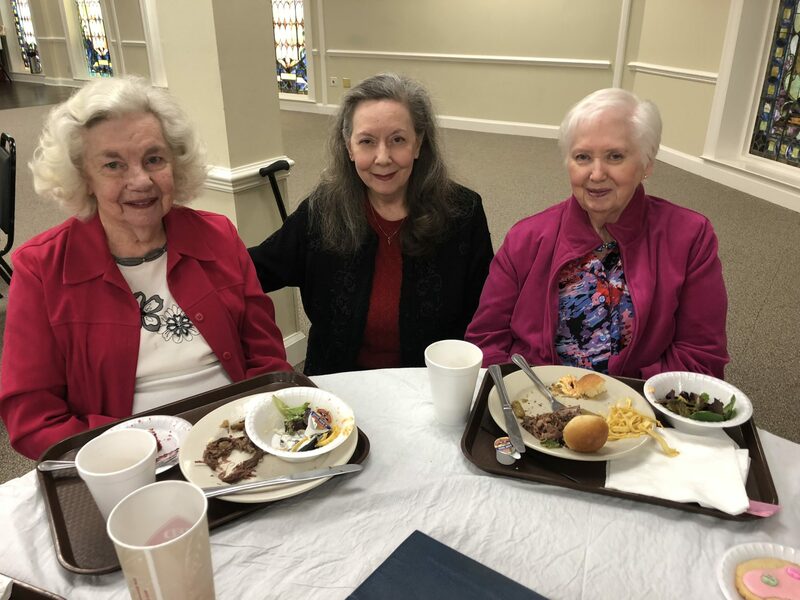 We have a wide variety of interests and activities and plenty of opportunities to stay connected to other senior adults. 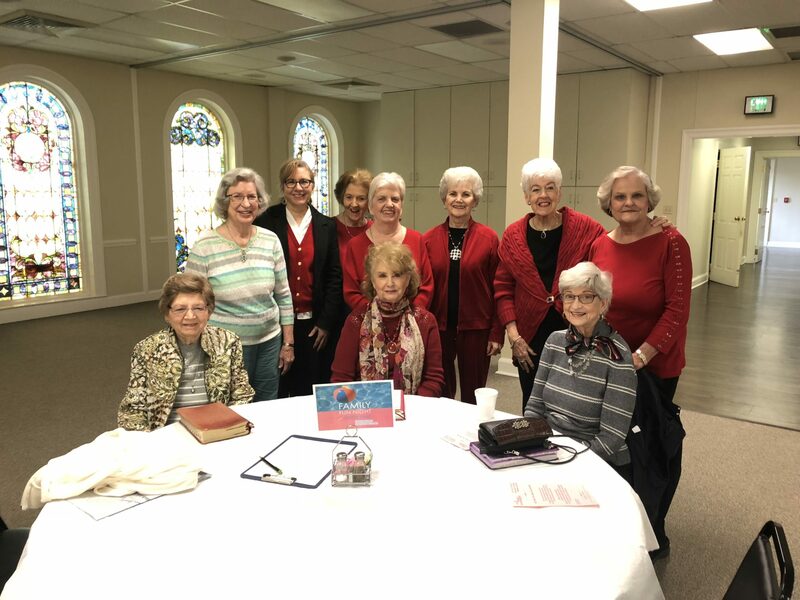 Sunday Bible Study Groups for seniors meet every Sunday morning. First Baptist offers men's and women's groups as well as co-ed groups. This provides a great opportunity to grow in the Lord and also build close relationships. Our midweek service opens with singing, followed by a time of prayer. An in-depth Bible study is taught every week by Dr. Bill Scott. Afterward, a delicious meal prepared by professional chefs is served. The cost is only $6.00 per person and includes tea and dessert. A special outing or Lunch Bunch is planned on the third Thursday of every month. 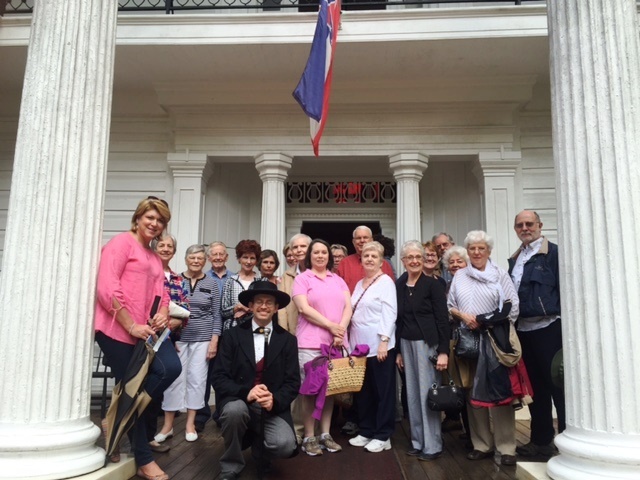 Our excursions are a wonderful opportunity to do something fun together, whether it's dining at a local restaurant or taking a trip to Mississippi to tour antebellum homes. For more info about Third Thursday, contact Celia Anthony.